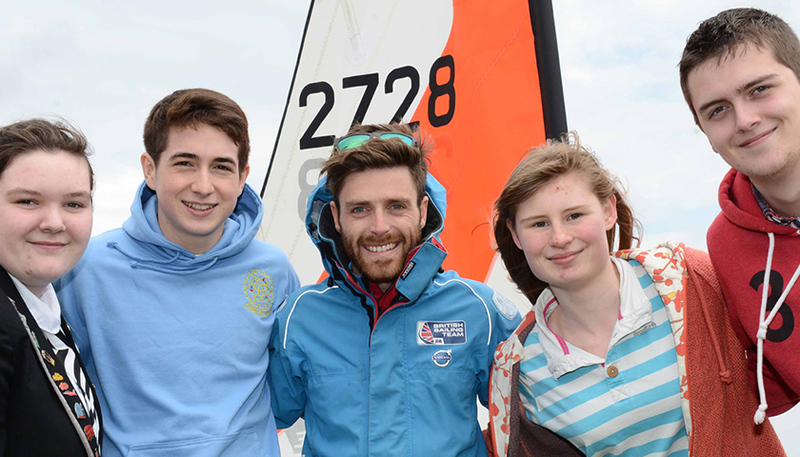 The Andrew Simpson Sailing Foundation is delighted to announce its first of 13 grants. The All-aboard Sailing Project is run by Mount Batten Watersports and Activities Centre in Plymouth, in partnership with Wheels on Water (WOW) sailing club and Woodlands Special School. The project has received a grant of £6,000 from the Foundation following the first formal round of grant giving. The Project focuses on young people between eight and nineteen years old living in Plymouth that have moderate to severe physical disabilities. 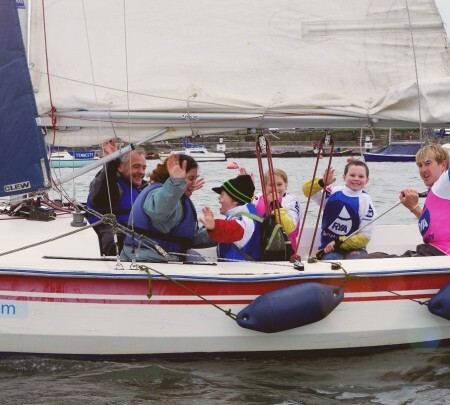 It aims to increase participation in the sport of sailing by providing regular sailing sessions during term time and school holidays, increase provision for after-school sailing by subsidising sessions with WOW, and train WOW’s volunteer base, enabling more disabled young people to sail with WOW. Following a rigorous selection process the Mount Batten Centre project was identified by the Trustees of the Foundation as one that truly reflects the aims and objectives of the Foundation, transforming children and young people’s lives through sailing. A second round of grant giving from the Andrew Simpson Sailing Foundation will be announced over the next few months and once again will be open to all not for profit sailing projects and community sailing programmes worldwide.